Oracle Capital Group, a global family and wealth consultancy based in Luxembourg, is launching an alternative business structure (ABS). It said the aim was to offer legal advice to its international clients, many of whom are entrepreneurs or business owners conducting transactions in or relocating to the UK. The ABS will offer general corporate and M&A advice, advice on debt financing, intellectual property protection and immigration. Commercial work will include advice on share and asset disposals and acquisitions, due diligence and joint ventures. 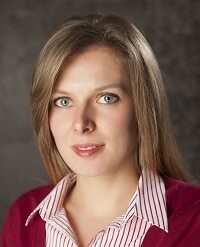 Yuliya Andresyuk, a solicitor fluent in Russian and Ukrainian and a member of the New York Bar, will head the ABS. 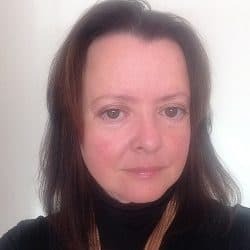 Ms Andresyuk, a founding partner of Oracle’s Family Office, has 10 years’ experience in corporate work, including IP, M&A and complex shareholder and investment agreements. She has particular expertise in dealing with clients from former CIS countries. Martin Graham, chairman of Oracle Capital Group, said: “It has been our strong belief ever since founding Oracle Capital that the successful modern family office will provide much more than pure investment advice. “This is reflected in the breadth of our services, which in addition to portfolio and asset management include legal case management, relocation and property services, concierge, wealth structuring, asset-financing and insurance services. Founded in 2002, Oracle Capital specialises in tailored and confidential services for high net-worth individuals and their families,with a particular focus on Russia. It has offices in London, Luxembourg, Geneva, Moscow, Almaty, Nassau and Limassol, and employs over 120 staff. 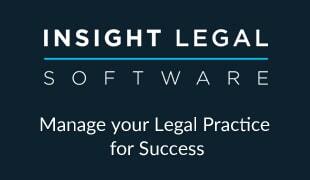 It already runs Oracle Legal Case Management, a joint venture with Australian-based legal entrepreneur Dr Yuri Rapoport, “to manage clients’ legal requirements and get the best out of their lawyers”. David Blunkett, the former home secretary, is on the group’s advisory board, along with Lord Limerick and Mark Browning, both of whom are dual qualified solicitors and barristers. 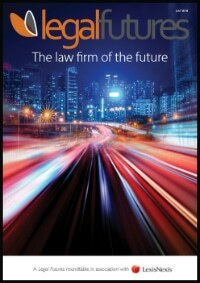 Oracle follows in the footsteps of Red Square Legal, an ABS created by a family office which concentrates on Russia.